Compare multivitamins in New Zealand at Canstar Blue. Thompson’s, Berocca, Blackmores, Centrum, GO Healthy, Healtheries, Natures Own, Red Seal, Swisse are rated for value for money, ease of consumption, effectiveness, taste, availability and overall satisfaction. 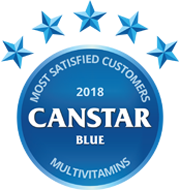 Supplying vitamins and supplements in New Zealand since 1951, Thompson’s take Canstar Blue Award for second year running. New Zealanders found that 46% of people who took multivitamins in one form or another felt all the better for it and 25% of people were unsure of the benefits but liked taking them anyway. Just as you need to keep your car topped up with the right kind of fuel, oil and water, we need to keep our bodies topped up with a number of vitamins, minerals and nutrients to keep us healthy and our immune systems strong. 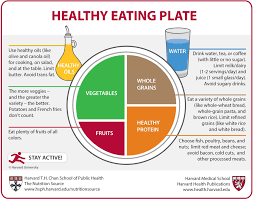 According to Harvard University’s The Nutrition Source, the diagram below is a typical example of what a healthy eating plate should look like. But what happens if we’re not getting what we need? Due to modern living and the way our food is grown, made or processed before it reaches our plates, even the healthiest eaters amongst us may find it hard to find a diet that gives the full benefits of the list above. So, to give our bodies the best chance there is the option of boosting our intake with a multivitamin supplement. 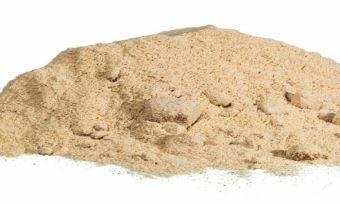 As well as advocating a healthy diet, Harvard is also one of the ‘for’ voices in the use of topping up your diet with additional multivitamins and in New Zealand, we have a good field of brands to choose from. So how do you know which will be best for you? With so many products available, trying to find the one for you can be a daunting and time-consuming task, so that’s why Canstar Blue has done some of the work for you. Our survey is not meant to be a substitute for medical advice – it’s always best to speak to a medical professional for that – what we want to do is give you a bit of insight into what people like about the multivitamins they use. Effectiveness came out on top, followed by value for money, ease of consumption, taste and finally availability. This information is not medical advice, and Canstar Blue is not making a recommendation or giving advice about medications or health related products. Always seek the advice of a doctor or pharmacist to find the right medication for you. Canstar Blue commissioned I-view to survey 2,500 New Zealand consumers across a range of categories to measure and track customer satisfaction. The outcomes reported are the results from customers who have purchased and consumed multivitamins in the last 12 months – in this case, 1,241 New Zealanders. 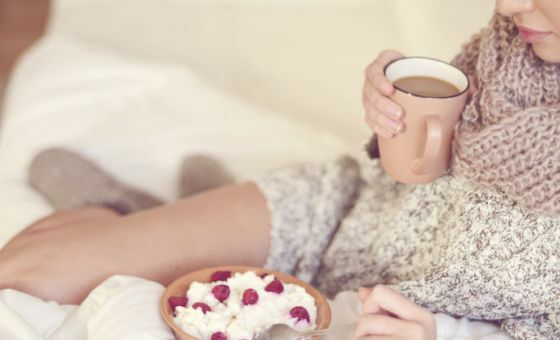 If you usually find your waistline expanding during the colder months, take this advice on how to stay in shape. 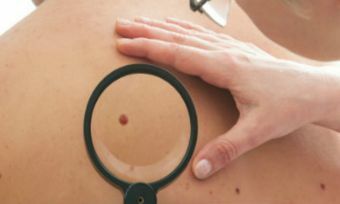 Recent research suggests that New Zealand now holds the unwanted title of the highest per capita rate of melanoma. 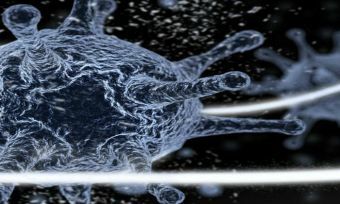 Melanoma affects millions of Kiwis every year. But what is it? If you have the sniffles, Debby Liu offers some tips on what vitamins could help boost you immune system and make you feel better. We all know protein is good for us, but how can you get more of it into your diet? Find out more at Canstar Blue.